Whether you’re an individual operator or have multiple commercial paper shredding locations, in today’s world of Identity Theft the best way to protect your sensitive information (and your clients) is to have it PULVERIZED by A Plus Commercial Document Shredding Service. Are You Sure Your Documents Are Secure? 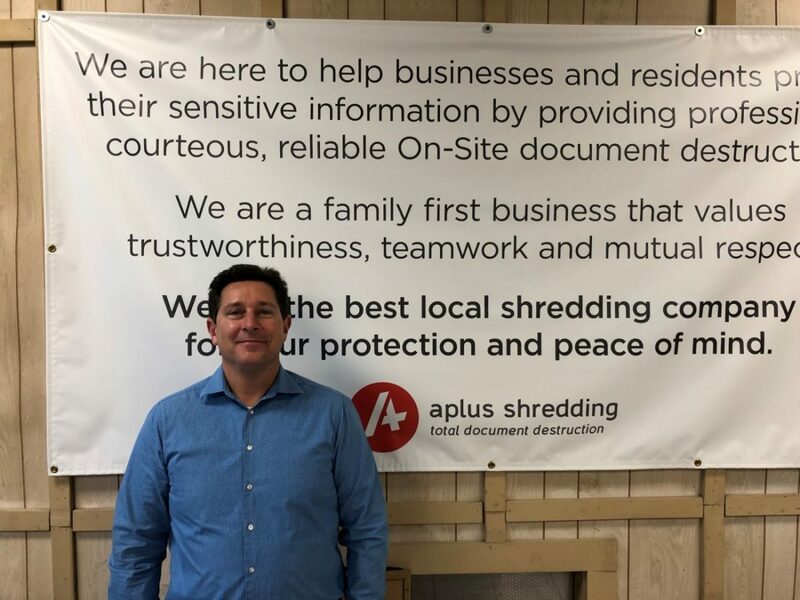 A Plus Shredding has been providing safe and secure commercial paper shredding services for businesses across the Southern Indiana and Louisville area for over ten years, using the latest technology in document shredding equipment. We come to you – We provide the containers! Best of all, we provide the locked security consoles to safely dispose of your paper at no charge and can come to you with our Onsite Business Service, empty the shredding containers, and on a regular scheduled basis or just one time, safely destroy all documents and information that you no longer need to store. We do not provide containers for one time purges. 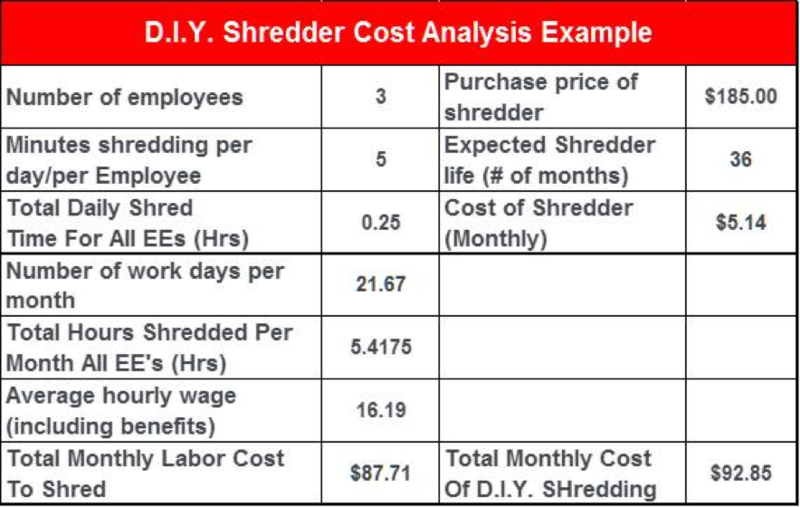 Why Hire A Commercial Paper Shredder? Let’s face it, as business owners maintaining your customer’s privacy begins with safely securing and protecting documents you may have on file. So why take the chance, especially with documents that are no longer needed? • Secure document destruction- onsite. • No surprises on your invoice. Call 502-640-4223 for an Onsite Business Shredding appointment today or for a Free Quote on scheduled shredding. It’s convenient, safe and secure. Call today!